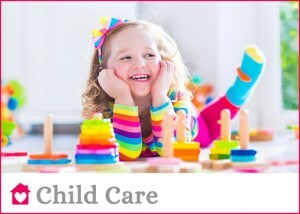 Housekeeper & Cleaning Services | Niagara Caregivers & Personnel Ltd. Available full or part time and on a live in or live out basis. The housekeeper is a great option for adult families or families with school age children. Responsibilities include general housekeeping duties (dusting, vacuuming, sweep & wash floors, laundry, ironing, bathrooms, linens and tidy bedrooms and living areas), meal preparation, shopping and errands. Housekeeper/Cleaning is available on a full or part time and basis. Duties include general housekeeping duties: dusting, vacuuming, bathrooms, laundry, ironing, linens, tidy bedrooms, tidy living areas, sweep & wash floors. Rates depend on your specific cleaning needs and hours required. 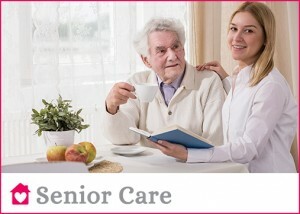 We would be happy to discuss the options with you or provide a consultation to determine the care required. Rates are between $ 17.00 and $ 40.00 per hour.